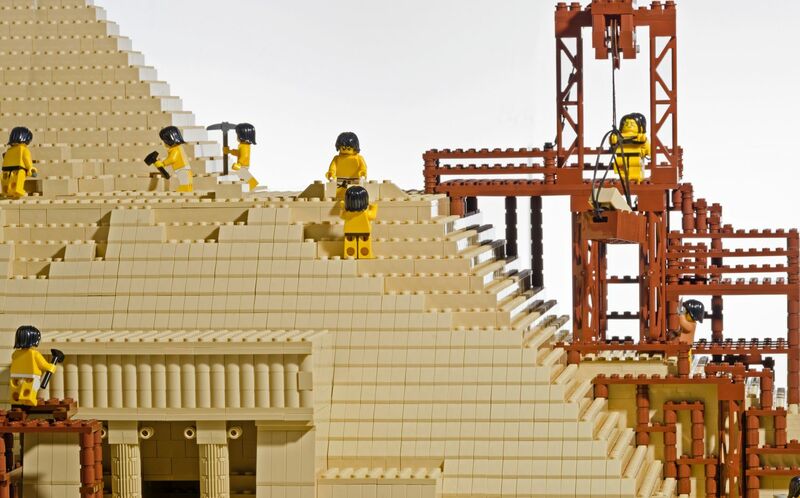 This awesome family-friendly exhibition, curated by artist Warren Elsmore, features 500,000 LEGO® bricks to take you on a journey of discovery of amazing sites from around the world. Marvel at the seven wonders of the ancient world and be wowed by modern, natural and historic wonders from all seven continents. Travel from an Egyptian pyramid to the Matterhorn mountain. Witness the natural wonder of the Aurora Australis and the bustle of Old London Bridge. Brick Wonders invites you to re-discover those everyday marvels that we forget to wonder at such as electricity and the Internet. Don’t miss the centrepiece 2x4 metre model of an airport, complete with working runway lights. Plus many more LEGO® models are included; from tiny models to inspire building at home, to larger mosaics and dioramas.